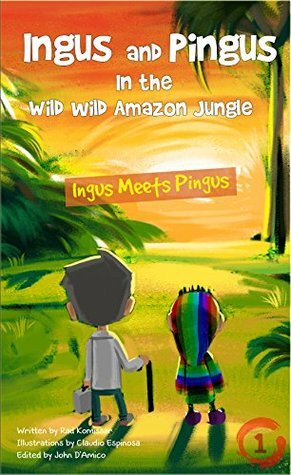 When Dr. Ingus takes a walk to find some new friends, he quickly gets lost deep in the Amazon jungle. It’s when Ingus is at his most desperate that he meets the wild Pingus. 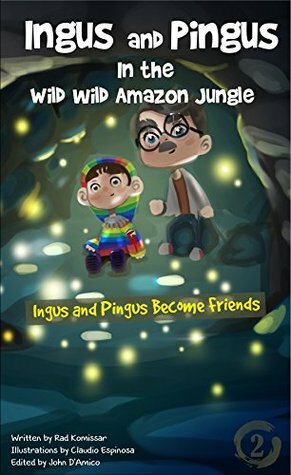 Ingus and Pingus are instant friends and set off together on a series of adventures that take both of them places they never imagined. Dr. Ingus and his apprentice Mr. Pingus are determined to be the best animal doctors in the wild Amazon jungle. But, they soon learn that there is a whole jungle full of obstacles waiting to stop them. The Ingus and Pingus Rap NoveLs are filled with unforgettable characters, beautiful illustrations, thrilling adventures, and rhymes that will make you smile and won’t leave your mind. You will be hooked from the opening lines of the first book. Your children are sure to love Ingus and Pingus too. Finally there is a children’s book you will be excited to share with your kids. 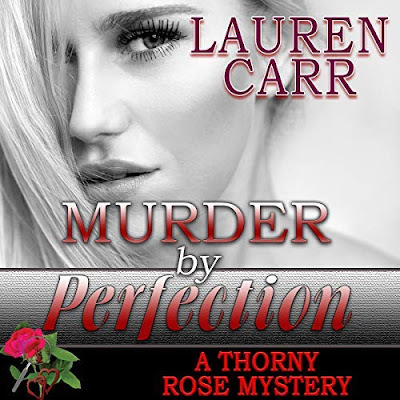 These books get better every time you read through them. This is a fun, quick read. My nephews will enjoy this book. Although, my youngest nephew who is 6 years old may need help pronouncing a few of the larger words but otherwise, he could read this book on his own. The illustrations are very well done and colorful but not too cluttered either. Even with me reading this book on my computer the graphics were great. Back to the story, I like the rhyming which was simple and short. For the younger readers like my youngest nephew this is great as he has a short attention span. This book is a nice introduction to this series and to Ingus and Pingus. In this second book, Ingus and Pingus do start out with a rocky start to their friendship but a situation brings them closer and in the end they become the best of friends. As I travel with these two into the Amazon jungle, I am intrigued by all of the different animals they have encountered thus far and will encounter along the rest of their journey. Again, the illustrations really helped bring the story to life. The rhyming I noticed a little less in this book. Yet, still an enjoyable read.